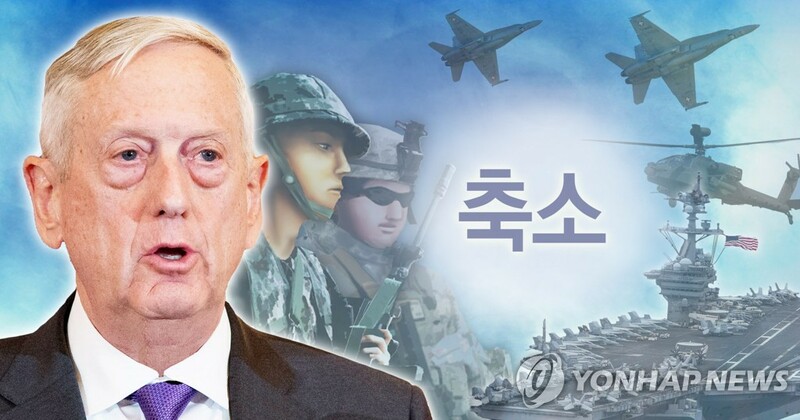 WASHINGTON, Dec. 4 (Yonhap) — South Korea and the United States continue to review plans for next year’s combined military exercises to avoid hurting disarmament talks with North Korea, a Pentagon official said Tuesday. The allies have suspended or scaled back some major exercises since U.S. President Donald Trump and North Korean leader Kim Jong-un agreed in June to work toward “complete” denuclearization of the Korean Peninsula. The move is seen as a concession to the North, which denounces the drills as an invasion rehearsal against the regime. The allies agreed earlier to make a final determination on next year’s major exercises before Dec. 1. Trump said last weekend that he expects to have a second summit with Kim in January or February. Meanwhile, negotiations between Washington and Pyongyang have made little headway since the first summit in June. The U.S. wants North Korea to take further steps to dismantle its nuclear weapons and ballistic missile programs, while the North has called for sanctions relief. “We have been able to actually reduce some of our exercises as a sincere measure, to say we want the diplomat to succeed,” he said at a defense forum in California.